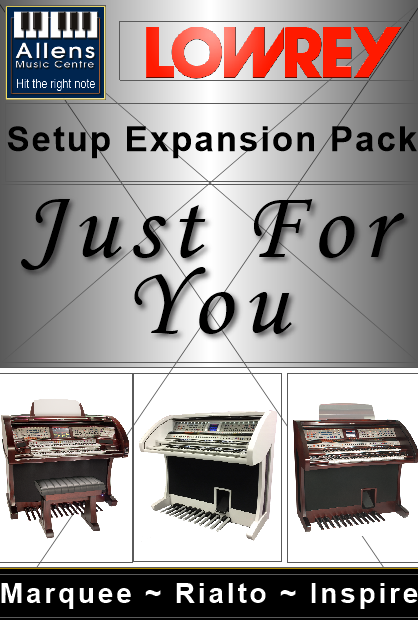 This is an exciting collection of over 250 custom made presets. These have been carefully crafted by Lowrey artists Tom Horton and Trevor Flunder. Included is a full notes booklet and USB stick.